We created Shrimp Daddy to offer you our unique take on island flavors. Each bite is meant to transport you to where we feel most at home- on the beach with salty hair, sandy toes, and fully bellies surrounded by old and new friends. The pineapple is a symbol of hospitality and we cannot wait to welcome you into our family. Our Hawaiian-style garlic butter shrimp is cooked and served with the shell and tail on to lock in all the flavors and juices. We encourage all our customers to try our shrimp whole like how we eat it in Hawaii- shell, tail, and all. Our signature garlic butter sauce will have you coming back for more.  Garlic breath included with every order. Have any questions or need us to cater your next event? SHRIMP DADDY © COPYRIGHT 2018. ALL RIGHTS RESERVED.